Dangerous icy roads, parking lots, and sidewalks bring risks, worries, and unnecessary headaches into your business. To protect employees and assets, organizations turn to salt. The type of salt used will impact the effectiveness of the salt, costs, and the local environment. Treated salt can give your organization more for your budget and provide a better solution to deicing your worksites. 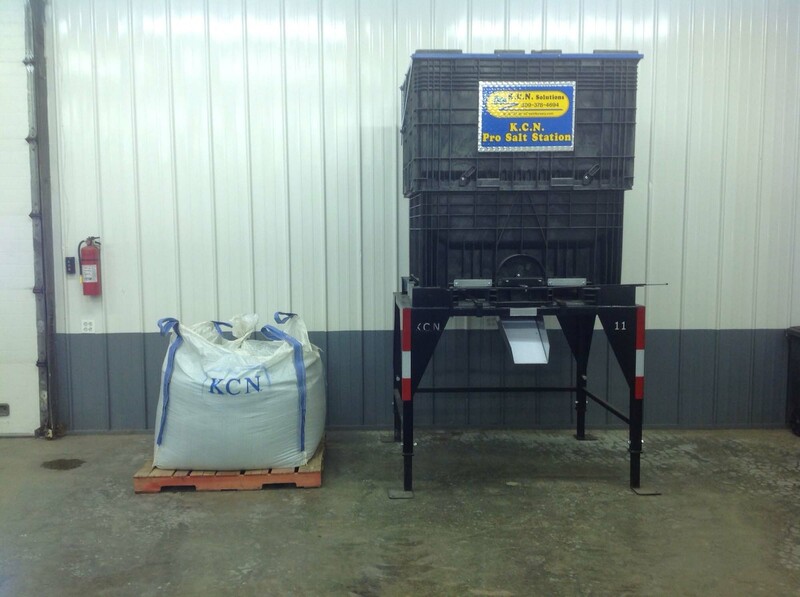 KCN offers a bulk treated salt, treated with a proprietary blend that allows the salt to quickly melt snow and ice at temperatures lower than that of standard white salt. K.C.N. Solutions offer custom salt stations, allowing you direct access to treated salts at your worksites. Stations are elevated and bagless, which makes accessing the salt when you need it convenient, and reducing the risk of injury associated with carrying and transporting heavy bags of salt. 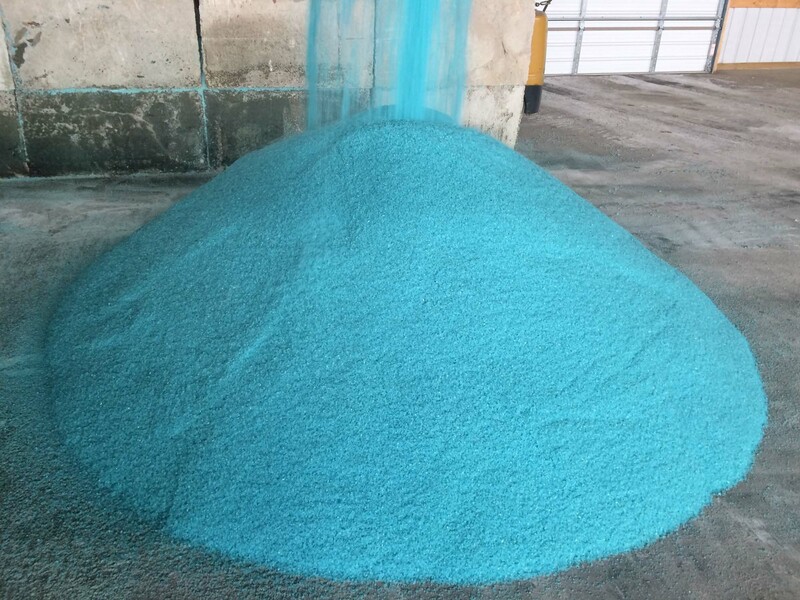 At our state-of-the-art facility in Central Illinois, we are able to treat 120 tons of salt an hour. Whether your needs are big or small, K.C.N. Solutions has convenient and efficient options available for your company.